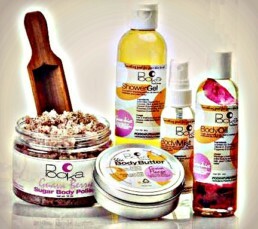 In January we wrapped up the first phase of a project with Pooka Pure and Simple, a skin and hair care product line. 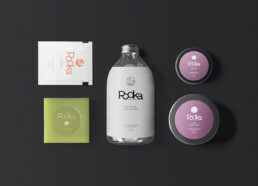 When Pooka approached us, they were already an established business with a look and a loyal customer base and had already set up shop in Whole Foods, kind of a big deal. Right? Pooka came to us in need of a new look. The owner of Pooka wanted to maintain the heart of the brand while giving it a feel that made it stand out from its competitors. Boy did we deliver! 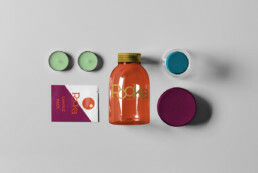 We crafted a new logo and branding that spoke to the liveliness and vitality of Pooka Pure and Simple.